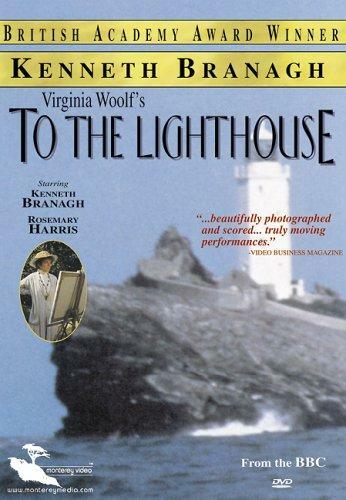 A faithful dramatization of Virginia Woolf's novel. A lecturer, his family, the spinster Aunt Lily, an old friend, and a student, spend a summer in an isolated house in Cornwall just before World War I. The stern Mr. Ramsay scolds everybody, while Mrs. Ramsay is the linchpin in keeping the family together. Aunt Lily paints, and the family talk about sailing to the lighthouse, but the trip is always postponed. 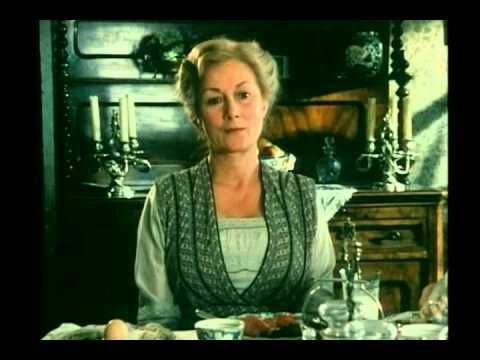 Based on Virgina Woolf's Novel.